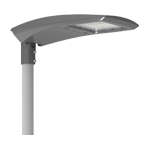 There is a no better option to increase the productivity of the employees without compromising their security than SOMPOR’s Professional Warehouse Lighting Solution. 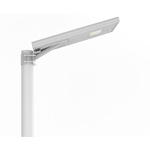 The main concern nowadays is to maintain a proper and profitable balance between energy efficiency and light quality. 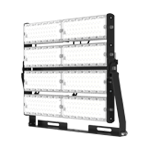 In such a demanding situation, SOMPOR’s advanced LED warehouse lighting technology provides a great solution with their unique thermal management, impeccable energy efficiency, and optics customizations. 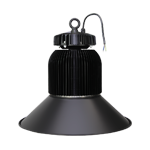 SOMPOR high bay is superior to the other high-pressure sodium, metal halide or fluorescent technologies in terms of energy efficiency and keeping the optimum temperature for the operating instruments. Highly efficient and long-lasting industrial LED high bays produced by SOMPOR are not only comfortable but also secure and more productive. 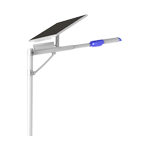 Providing optimum illumination for better visibility, enabling the workers to concentrate better. This results in more accurate and increased production speed. 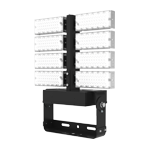 Nullifying the possibilities for any potential errors while reading labels or picking items for shipping by providing the perfect light levels with adequate horizontal and vertical uniformity. Optimal lighting ensures to reduce the risk of any kind, regarding walking or driving forklift trucks in warehouse and distribution centers. 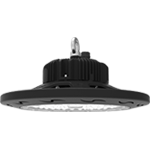 SOMPOR’s warehouse lighting solutions, which has a smart and easy-to-use interface, allows you to remotely control and change the brightness of your lights, and to turn them on or off in the office with your PC or phone. This results in low maintenance costs, energy costs and more! 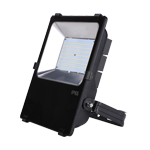 fluorescent technologies and provides the highest ratings in energy efficiency and instrument operating temperatures.